P.S. 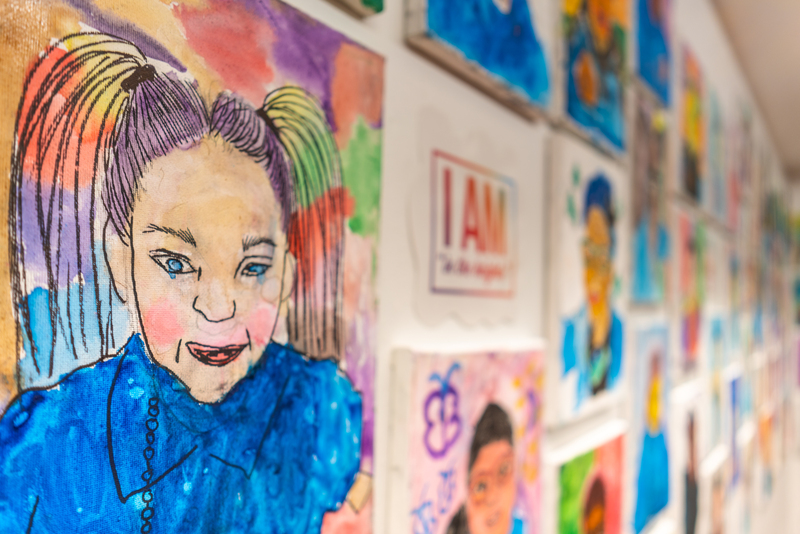 132/Juan Pablo Duarte, Urban Arts Partnership, and Word Up Community Bookshop/Librería Comunitaria present the art exhibition I AM, on view February 6–28. Please join us in celebrating these 125 students and their work!